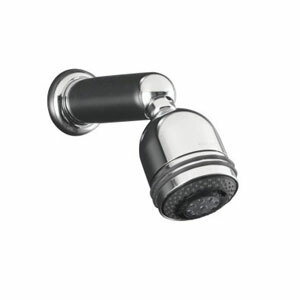 Eco-Shower heads saves 30% of water and energy. Install a electronic water meters systems for remote water monitoring. 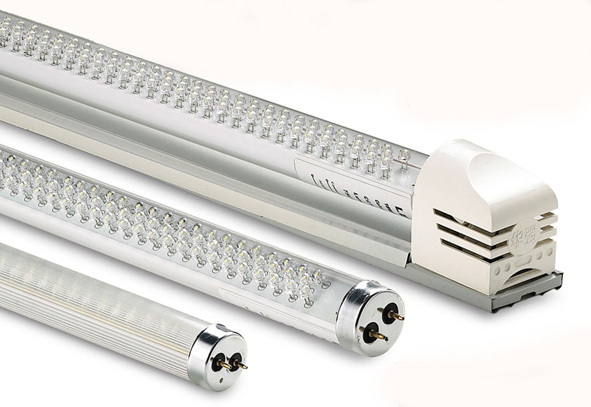 Lighting - Replacement of fluorescent tubes with LED tubes. Replacement of floodlights and CFL bulbs with LED. Implement good insulation of hot water cylinders & pipes. Install heat pump for water heating with gas heating system to pre-heat water. Install gas heaters and stoves using LPG and small scale biomass gasification. 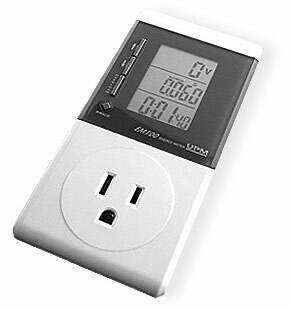 Install electronic energy meters for remote energy management. Replacement of PC's with Safe Computers in schools, business & industry. Slimline water tanks, underground water tanks for drinking, bathing & washing. Use bath & washing water for toilets and gardens.